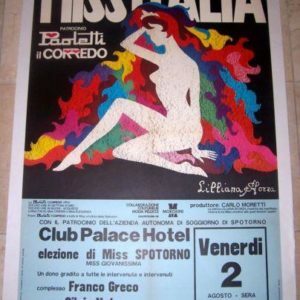 CUT $100!!! 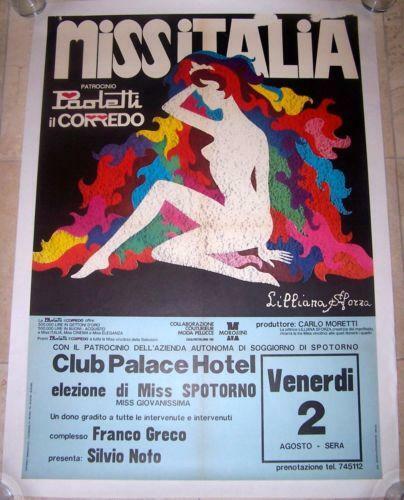 MISS ITALIA PAGEANT LINEN BACKED POSTER-LILLIANA SFORZA COLORFUL! 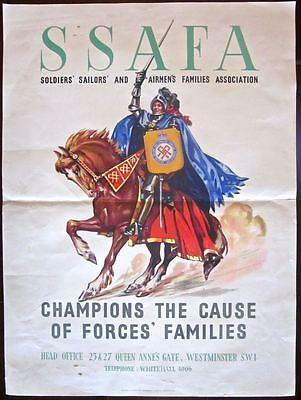 CHAMPIONS THE CAUSE - ORIGINAL CIRCA 1930'S SSAFA ENGLISH POSTER - ARMOR KNIGHT! 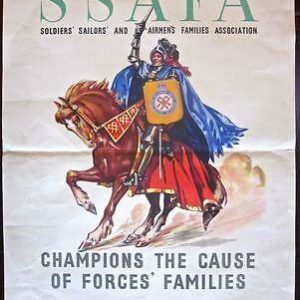 CHAMPIONS THE CAUSE – ORIGINAL CIRCA 1930’S SSAFA ENGLISH POSTER – ARMOR KNIGHT!